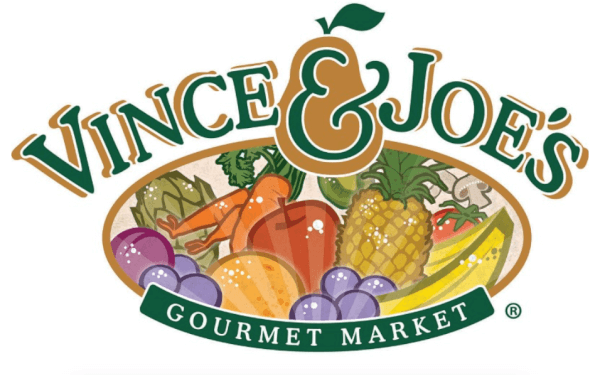 Vince & Joe’s will be closed on Easter – Sunday, April 22, 2019. Regular price is $3.89 per jar – you’ll save 100%! You can find Litehouse dressing and dip in the produce department with the refrigerated salad dressings. Choose from flavors like Homestyle Ranch, Jalapeño Ranch, Coleslaw or Chunky Blue Cheese (you might find additional varieties in the store)! Find more MEIJER DEALS this week! Bridal Guide is a magazine for the contemporary bride-to-be focusing on current trends in fashion, beauty, home design, and honeymoon travel. Complete detailed information on wedding planning and social issues that affect the bride and groom are regular features. Do you know a soon-to-be bride? Buy her an entire Bridal Guide 1-year subscription for the same price as a single copy from the store! 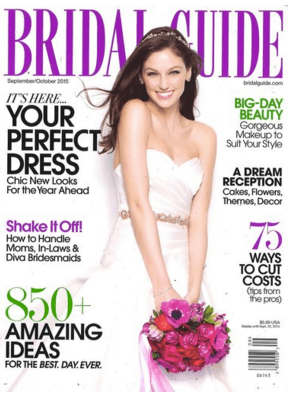 Through 11:59 p.m. EST on April 18, you can order Bridal Guide Magazine for only $4.99 per year! You’ll get 12 issues per year (and can order up to 3 years), whether you’re a new subscriber or renewing your current subscription. You’ll pay no tax or shipping (plus when your subscription runs out, it’s done – no automatic renewals). If you’d like to send this subscription as a gift, you can indicate that on the 2nd step of checkout. You’ll be able to enter separate addresses and you can choose to send your recipient an E-Card so they’ll know the magazine is coming. To see the discount, add Bridal Guide Magazine to your cart. Enter the code BARGAINSTOBOUNTY at checkout and your savings will appear! (If you are looking for another magazine on your list, this code will save you 20% off most other magazine subscriptions as well). You can shop Fresh Thyme Farmers Markets in Southeast Michigan: Farmington, Northville, Rochester, Troy and East Lansing.  Find store locations here. 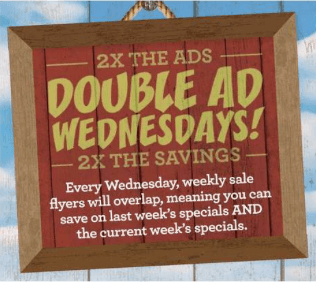 TIP: Every Wednesday is Double Ad Day! It’s a great day of savings as the previous week’s ad and the new ad overlap, for TWICE the amount of items on sale throughout the store. 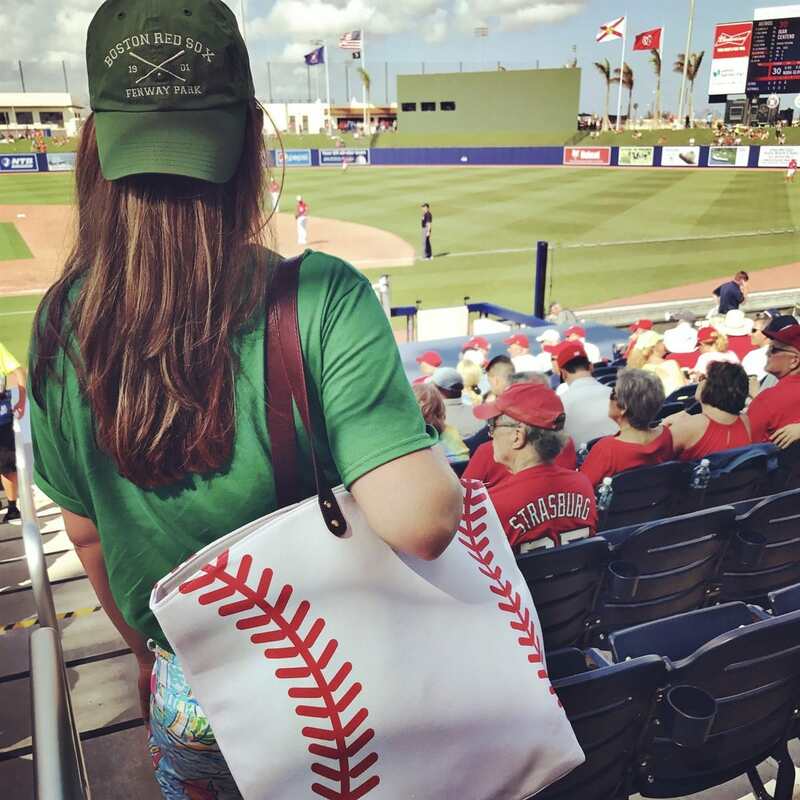 Large Sports Canvas Totes: Baseball, Football, Basketball, Soccer + more! Look at this, sports moms! If you’re headed to sit on the sidelines, you’ll want a large sports canvas tote like this to carry all of the snacks, drinks, blankets and more! This item is available for a limited time.